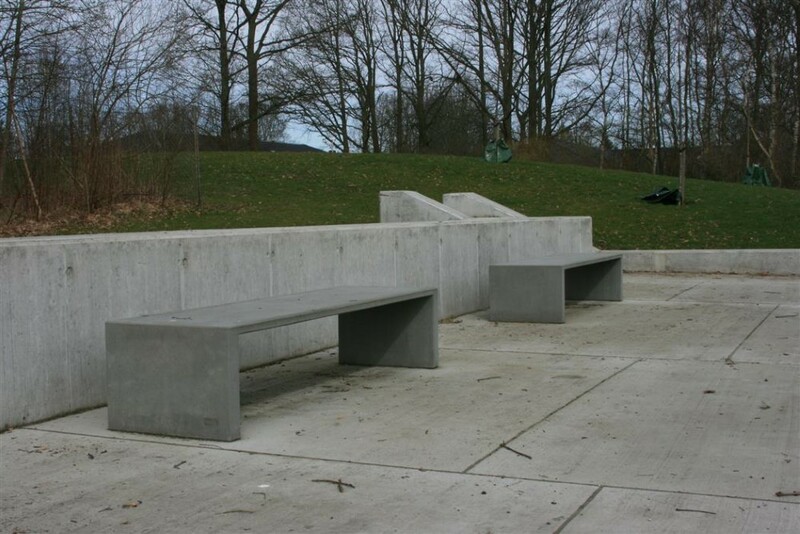 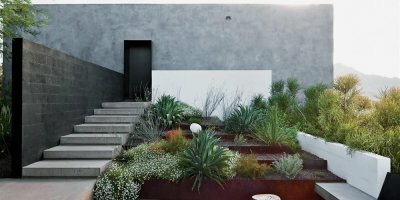 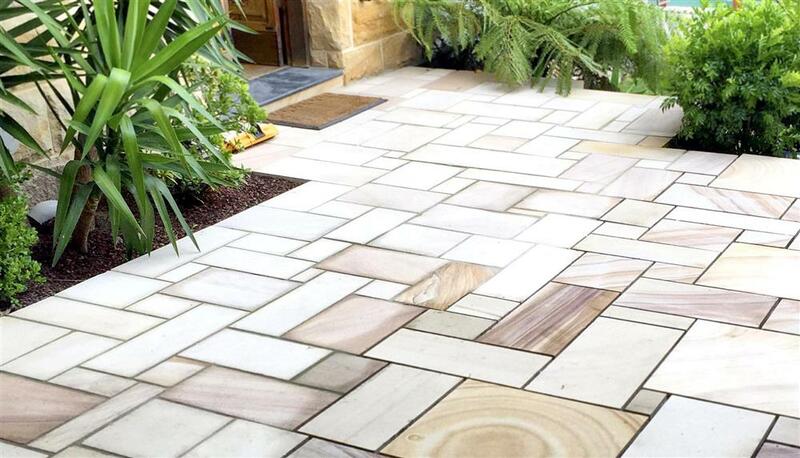 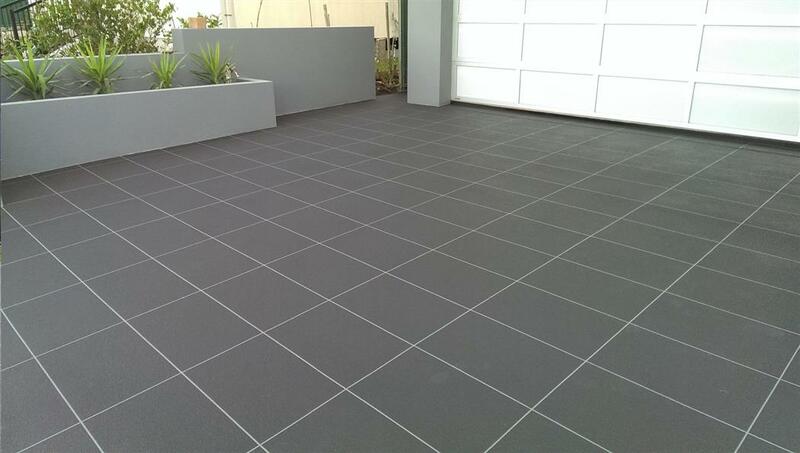 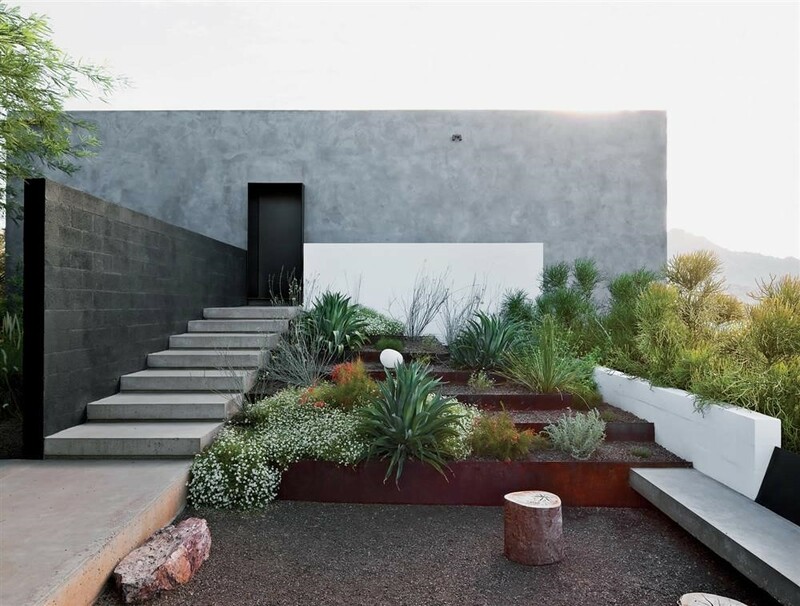 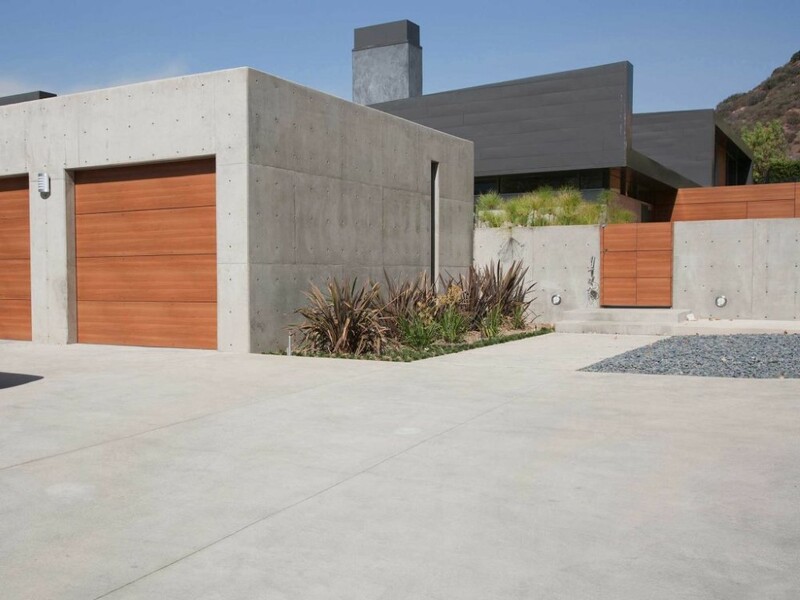 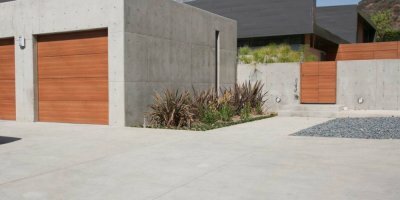 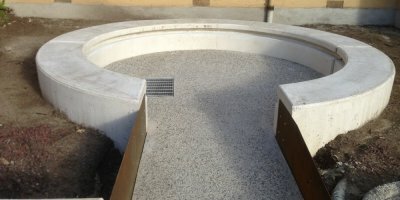 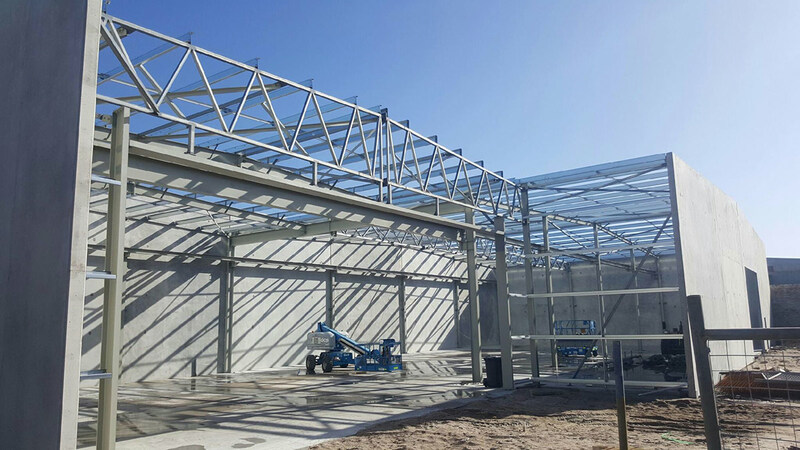 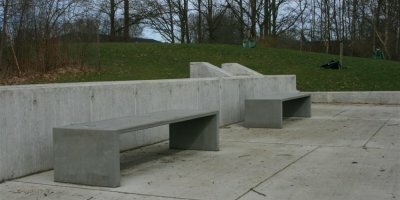 Concrete is much easy to maintain and it is able withstand the severest weather conditions. 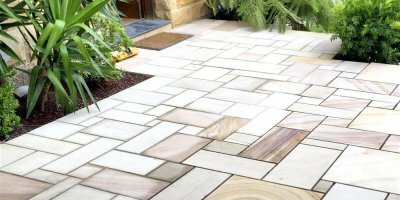 It can be brushed, air broomed, or washed with tap water and it will not warp or rot, it will not require weed spraying like paving stones or bricks. 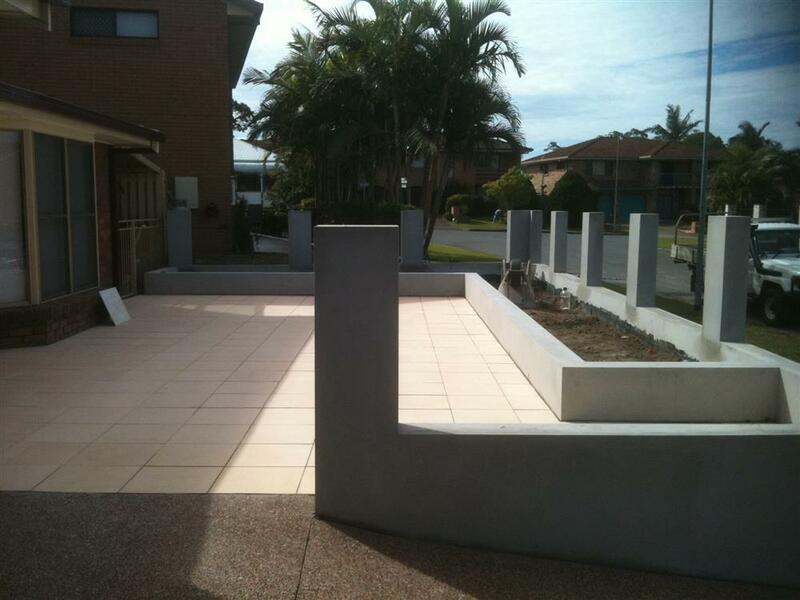 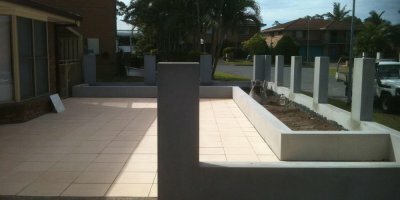 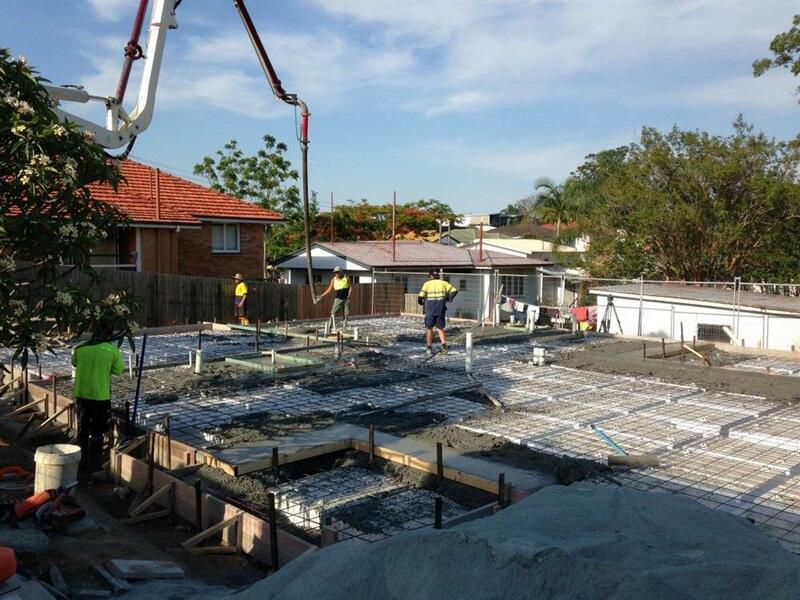 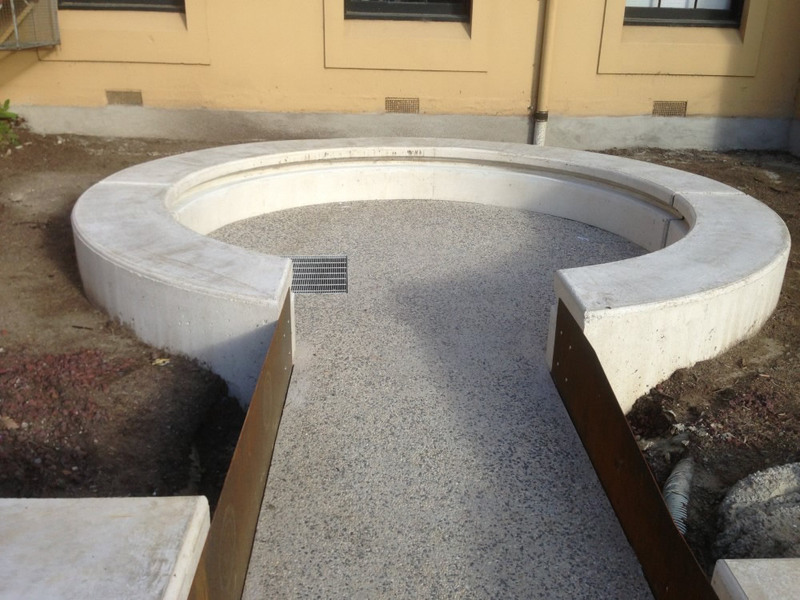 Concreting can fit with just about any budget.